CASH DEAL ONLY!! THIS IS A HDFC COOP W INCOME LIMITATIONS. This is a Beautiful Modern Three (3) bedroom Coop just minutes from NYC. 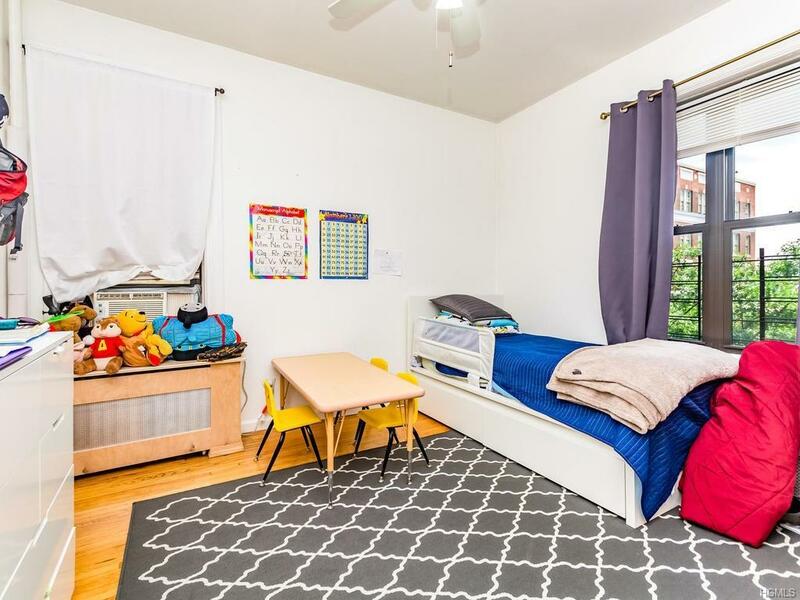 Situated on a tree lined street with just blocks away from Yankee Stadium and all Transportation. 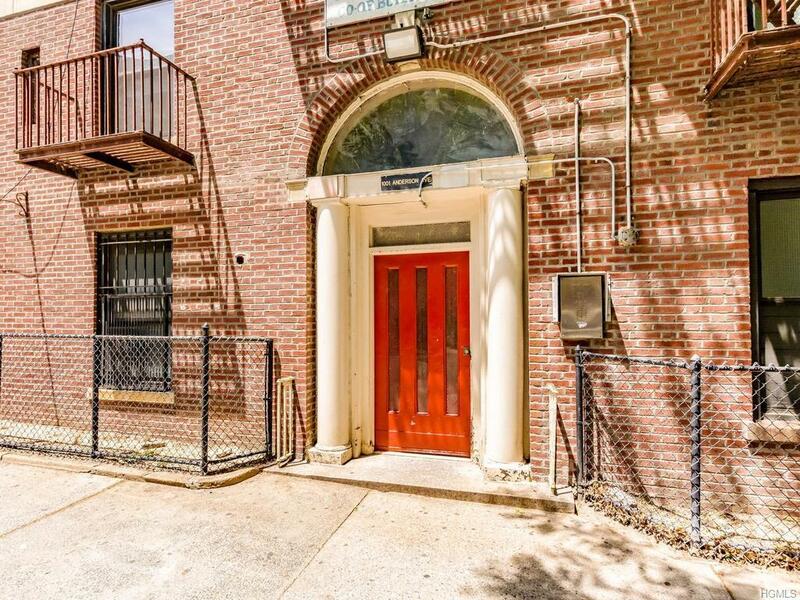 A total Commuters delight with easy access to Manhattan and New Jersey. Major Deegan and the Cross Bronx Expressway just minutes away. 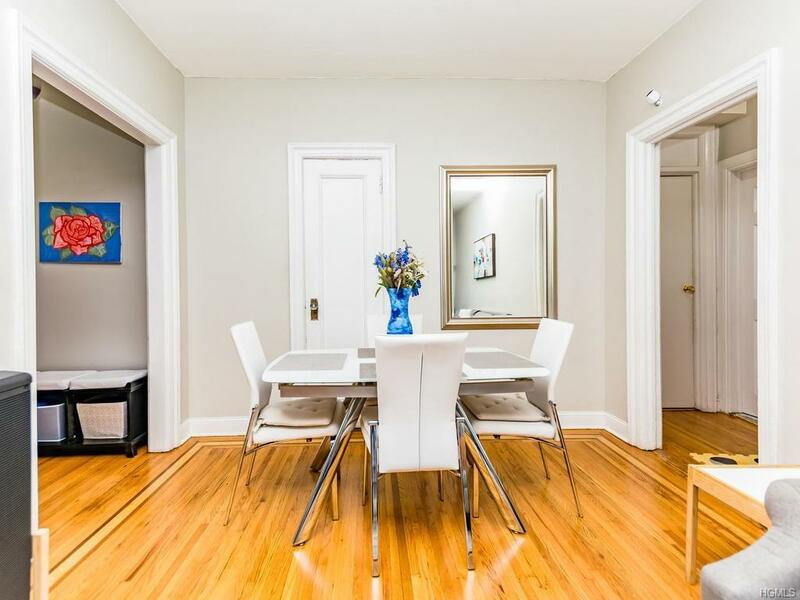 This unit offers lots of space and has been updated with Modern Kitchen and full Bathroom, Hardwood floors throughout. Shopping Mall just minutes away and local parks. All participants interested in this unit please read entire description. 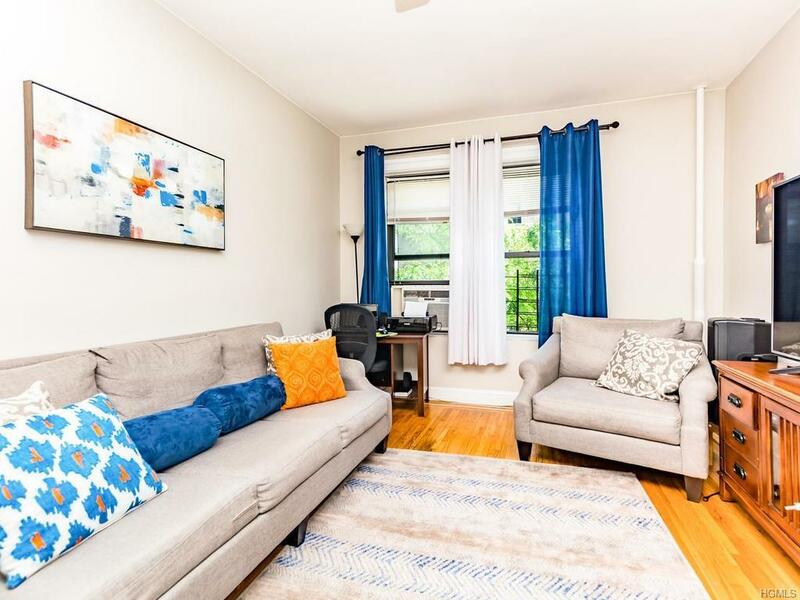 Do not miss out on this sunny, large quiet renovated convertible 3 bedroom located in a well maintained and managed HDFC cooperative building in the HighBridge section of the Bronx. Transportation Buses BX35 and BX6 Trains on 161st St. Station B, D, #4 and Yankee Stadium Income restrictions is based on 120% of median income of the area Board approval required!! Listing courtesy of Mildred M. Valentin of Bhg Rand Realty.